You will hardly go to a Nigerian party without experiencing the palatable and delicious taste of fried plantains with fried rice. Some people say, it is un-Nigerian to party without fried rice and fried plantains! Anyone vaguely familiar with Nigerian food and delicacies would have heard of the wonderful, practical fruit that is called Plantain. Anyone unfamiliar should let it be known that it can be cooked and eaten boiled, roasted, mashed, baked, or even grilled. Any one of these options is sure to impress your potential dinner guests. 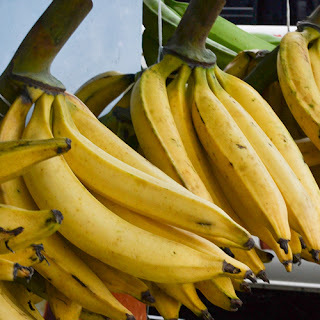 It is often used as an alternative to bananas, which it resembles, but tastes sweeter and stronger. As well as its addictive taste, plantain is good for you; it is low in fat, cholesterol and salt, and high in dietary fibre. It is also rich in potassium, and is often prescribed by doctors for those who have a low level of potassium in their blood. 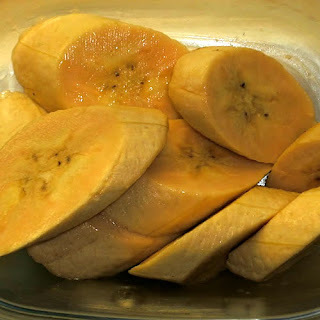 My own impressions of eating plantain was that it would make a wonderful snack on its own raw, and cut into small pieces, or sliced and deep-fried to produce plantain chips. This would be perfect as a supper when arriving back home from a night out. In Nigeria, plantain is mainly used for frying, and for this purpose it has the name Dodo. 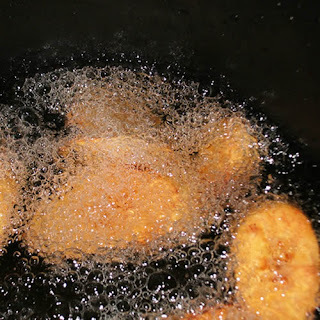 This involves frying plantain in vegetable oil, or butter, until the plantain is yellow or golden brown in colour. 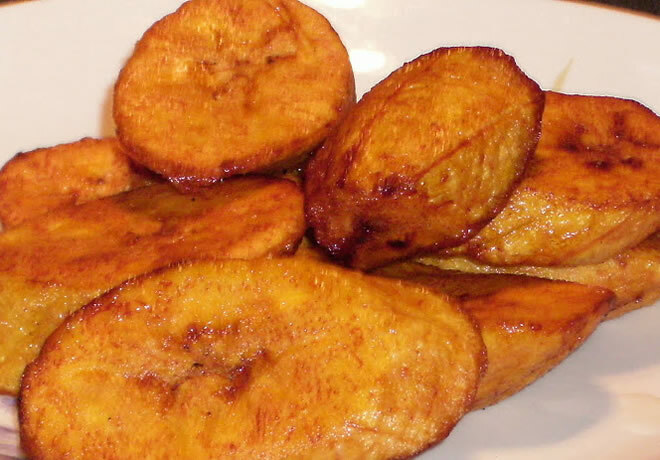 Another popular way of cooking plantain is with rice. Just like the Jamaican tradition of eating rice and peas, this meal is inexpensive to prepare, suitable for vegetarians and vegans, and is suitable for breakfast, or eaten cold as a snack or side-meal. One of my favourites is plantain with a combination of peas and rice. This is particularly delicious with tofu, as a vegetarian option and the choice of fried or Jollof rice; the latter being a typical Nigerian dish. Firstly, heat oil in a frying pan at medium-high heat, cook onions and chopped garlic in a pan for about 5 minutes, until softened. Add mixed vegetables, and continue to cook for a further 5 minutes, stirring regularly. 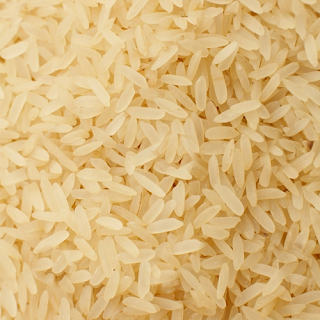 Transfer everything to a pot, and stir in the rice. Meanwhile, prepare the main source of the meal; the plantains! Peel the plantains, and slice cross-wise into quarter inch slices (less if preferred). 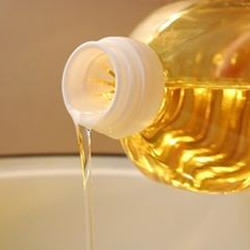 Pour vegetable oil into a saucepan (or another frying pan, if one handy) to a depth of 1 and a half inches. When oil is hot, begin cooking plantain slices – depending on the size of your pan I recommend to 6 to 8 at a time – until golden brown. This will take about 4 minutes. Drain on paper towel, and lightly sprinkle with salt. Repeat until all plantain slices are cooked. 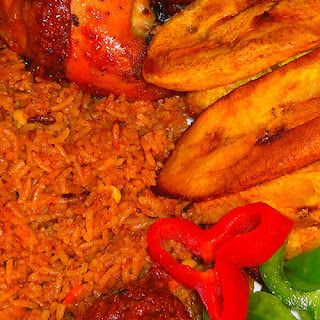 Arrange plantain slices on top of Jollof rice in a bowl.